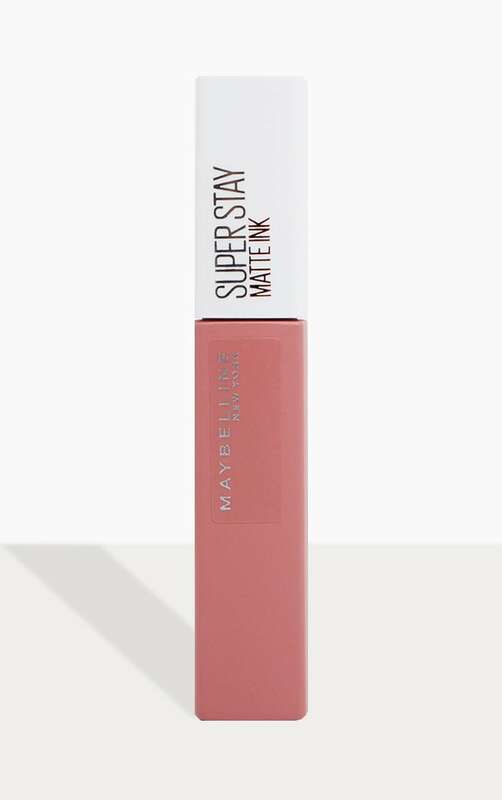 Maybelline introduces SuperStay Matte Ink UnNude, an intense ink colour concentration, ultra-chic matte finish and flawless, 12 hour wear. 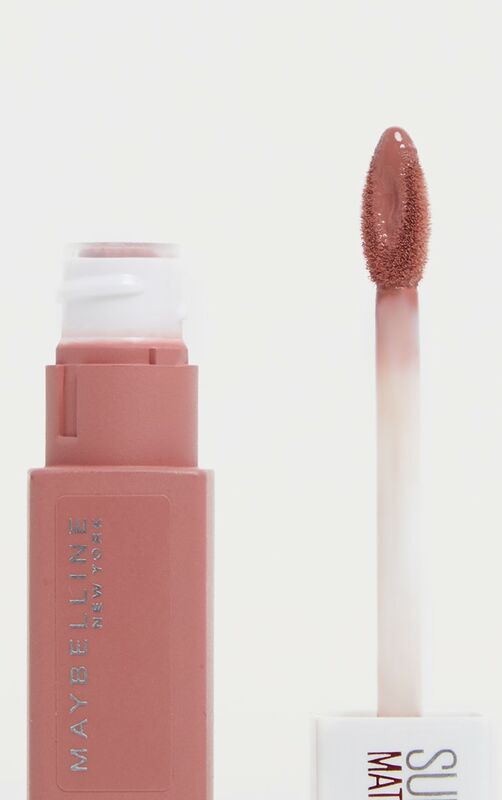 With a precise arrow applicator for a smooth matte, second-skin effect in just one stroke. 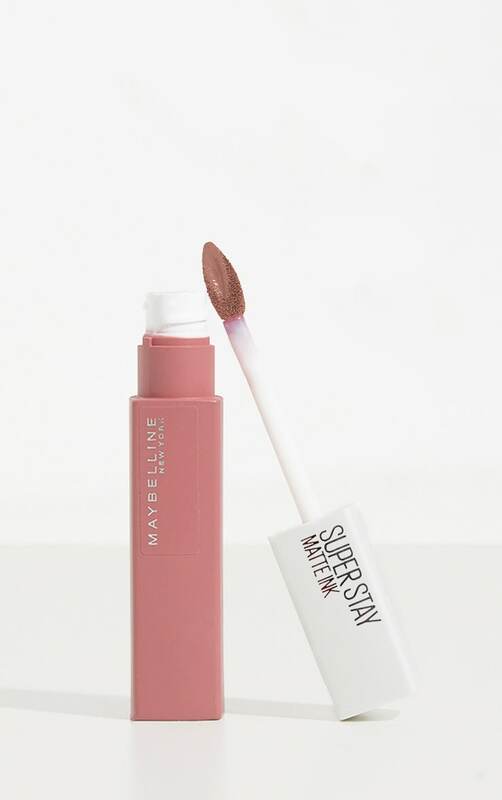 G949376 Ingredients - Dimethicone, Trimethylsiloxysilicate, Isododecane, Nylon-611/Dimethicone Copolymer, Dimethicone Crosspolymer, C30-45 Alkyldimethylsilyl Polypropylsilsesquioxane, Lauroyl Lysine, Alumina, Silica Silylate, Phenoxyethanol, Disodium Stearoyl Glutamate, Aluminum Hydroxide, Limonene, Silica, Synthetic Fluorphlogopite, Paraffin, Calcium Aluminum Borosilicate, Polybutylene Terephthalate, Benzyl Benzoate, Caprylyl Glycol, Calcium Sodium Borosilicate, Acrylates Copolymer, Ethylene/Va Copolymer, Benzyl Alcohol, Magnesium Silicate, Citronellol, Polyethylene Terephthalate, Tin Oxide, Parfum / Fragrance, [+/- May Contain Ci 77891 / Titanium Dioxide, Ci 77491, Ci 77492, Ci 77499 / Iron Oxides, Ci 45410 / Red 28 Lake, Ci 15850 / Red 7, Ci 45380 / Red 22 Lake, Mica, Ci 19140 / Yellow 5 Lake, Ci 15985 / Yellow 6 Lake, Ci 42090 / Blue 1 Lake, Ci 75470 / Carmine, Ci 15850 / Red 6, Ci 17200 / Red 33 Lake, D197346/6.